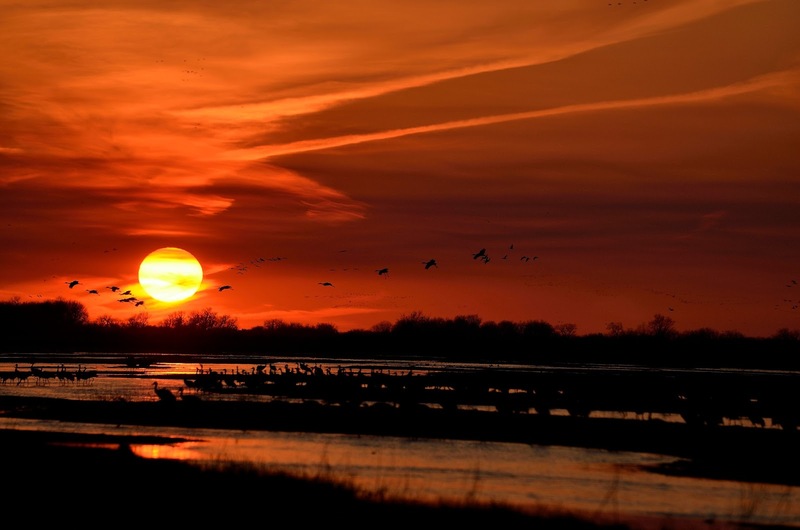 I think I have said this before - but NE has the best sunsets, especially when the Sandhill Cranes are here! This is from a blind at Rowe Sanctuary. If you never have gone - this is a bucket list event.